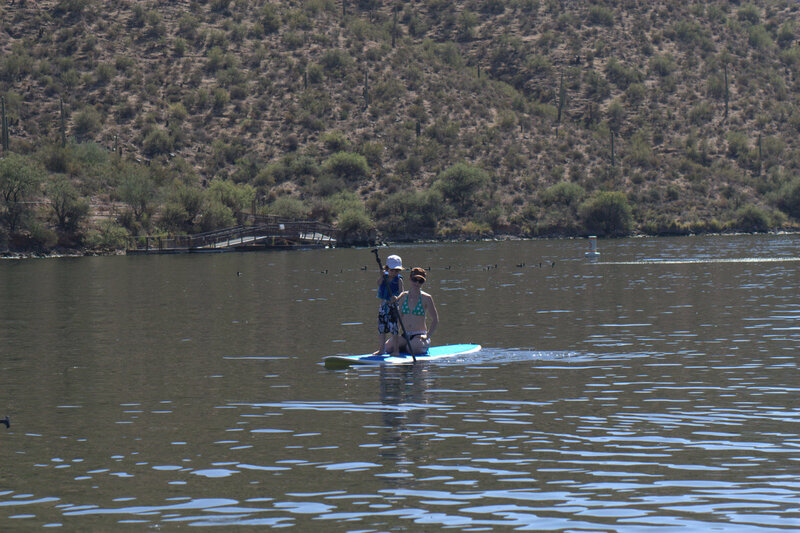 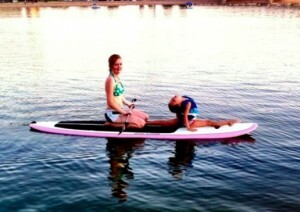 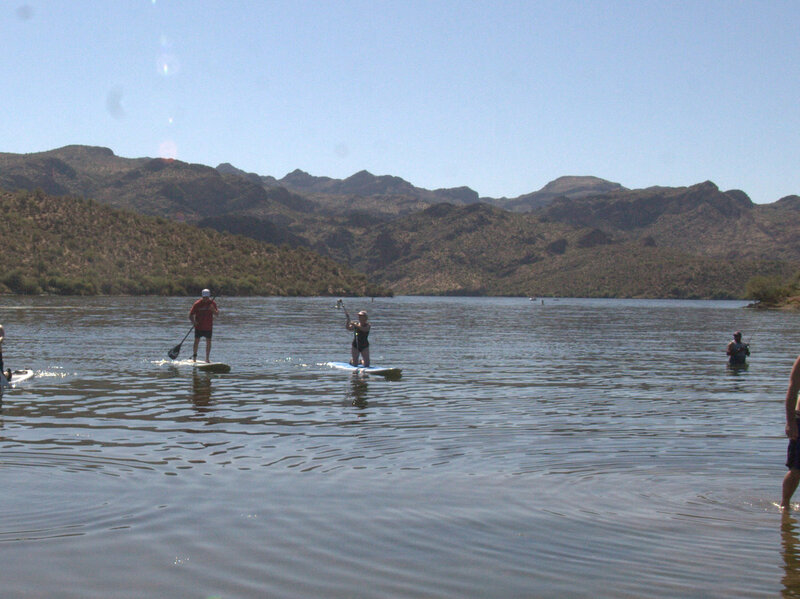 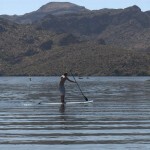 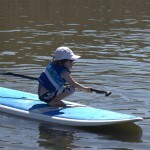 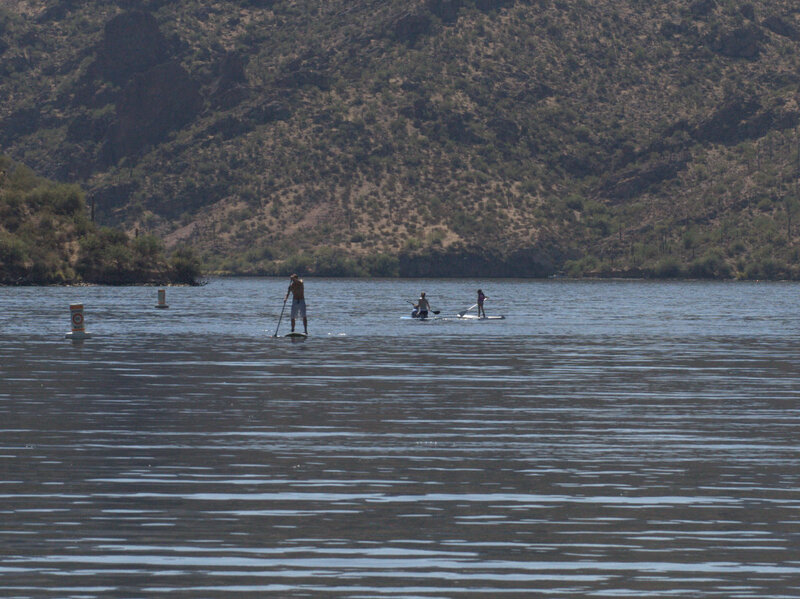 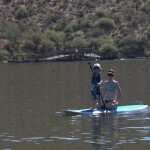 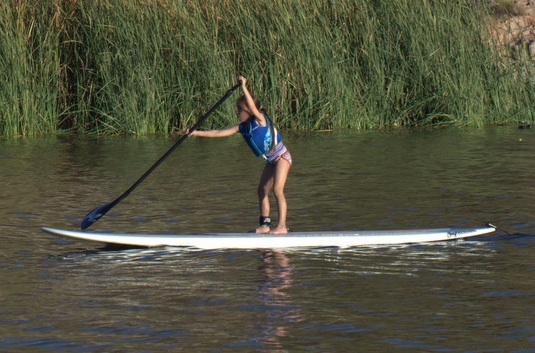 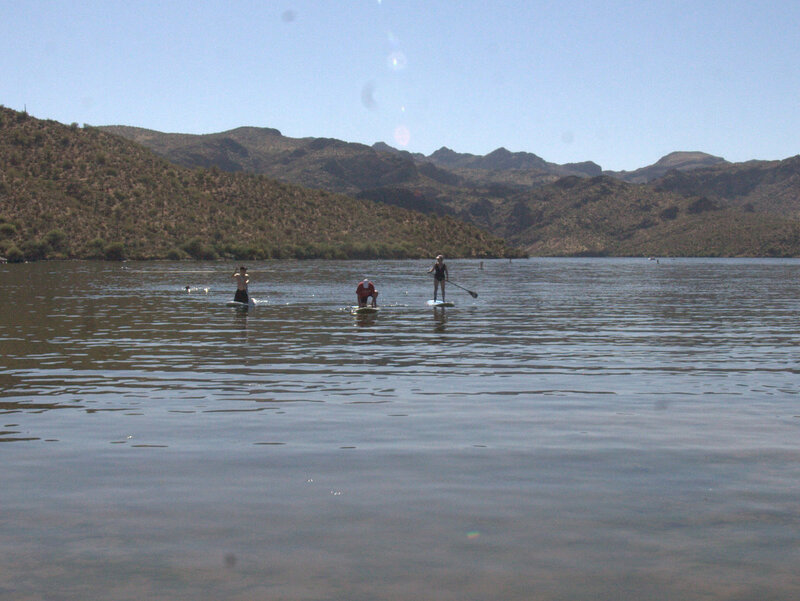 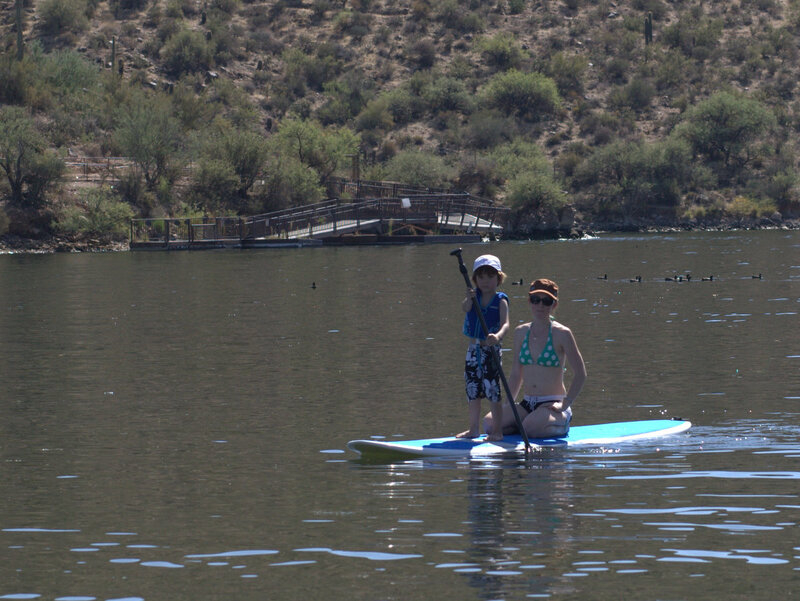 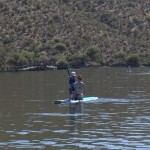 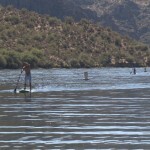 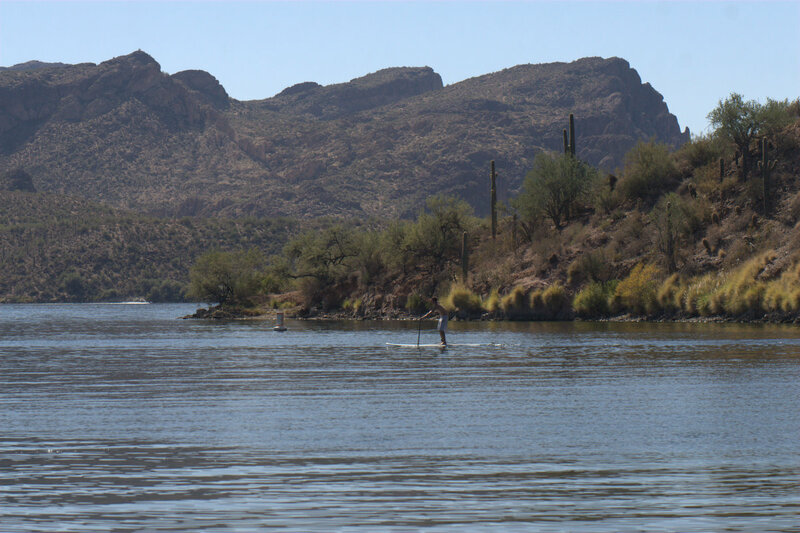 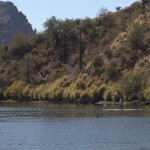 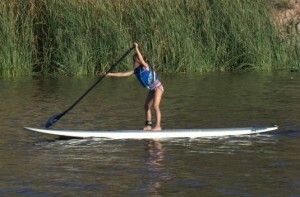 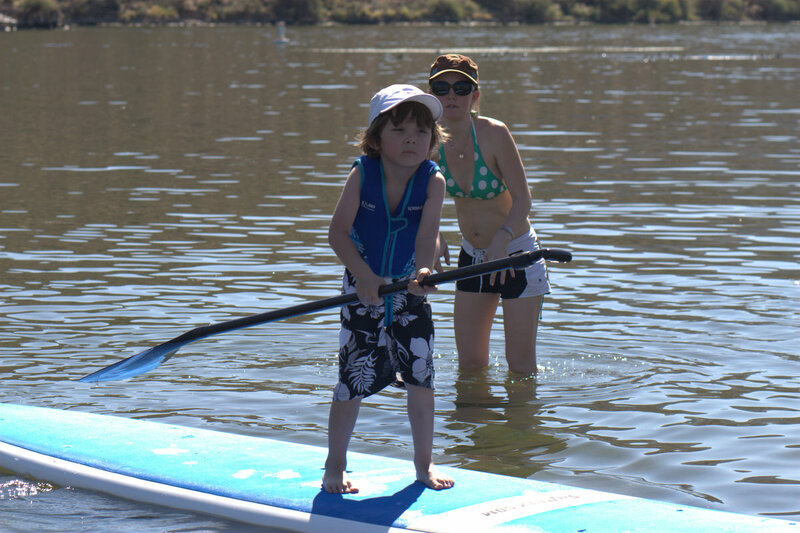 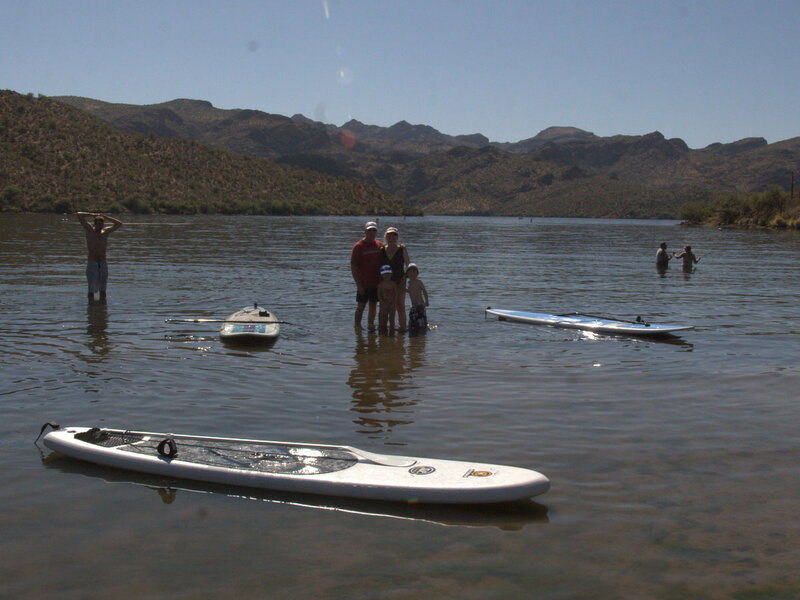 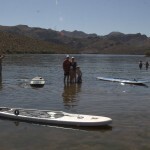 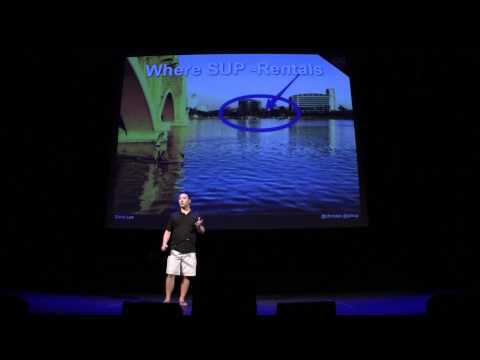 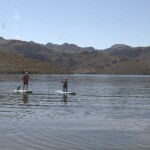 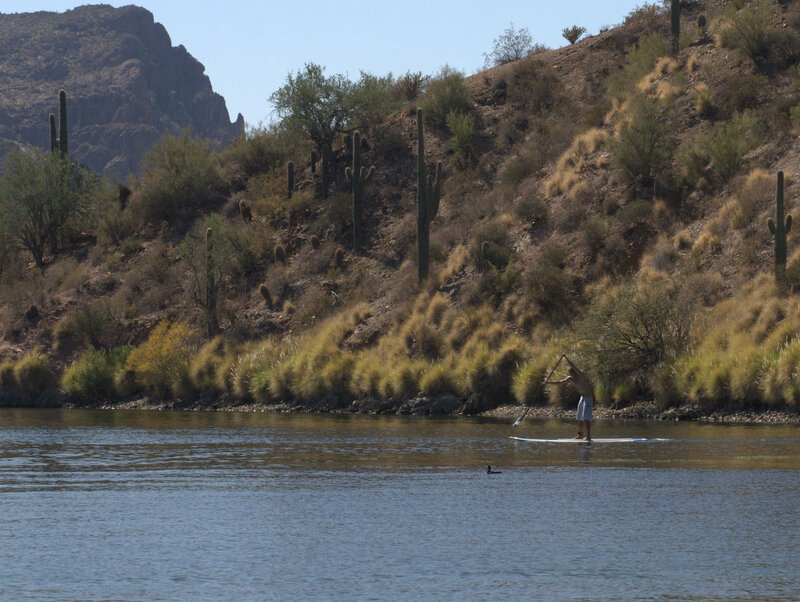 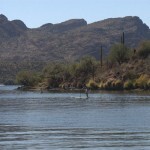 It looks like we are going to have a SUP meetup at 9:30 am on Friday, 11/25/11 at Tempe Town Lake. 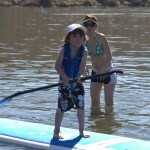 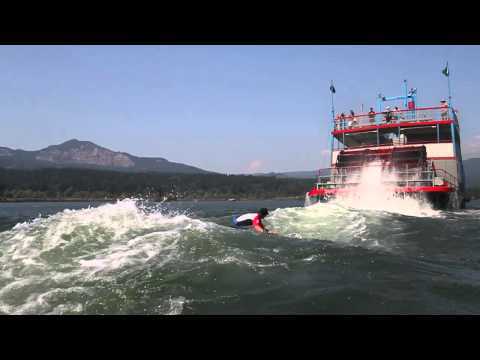 I was contacted by Garrett of Sawyer Wooden Standup Paddleboards from Lake Tahoe. 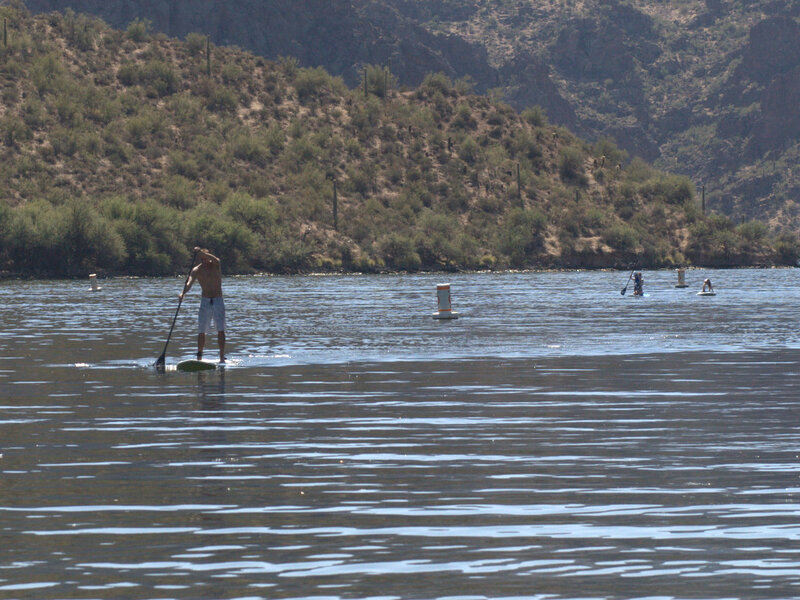 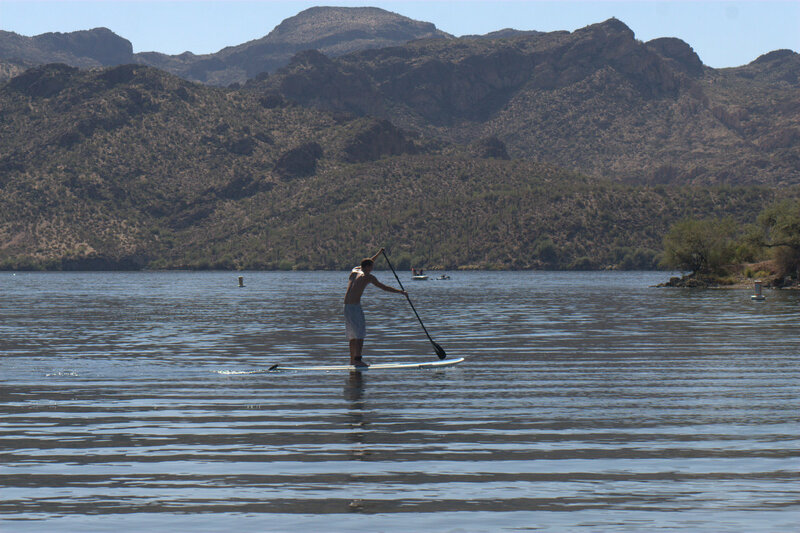 He’s going to be in town for the Thanksgiving week and is looking to get out at Tempe Town Lake and would love to paddle with some of the locals. 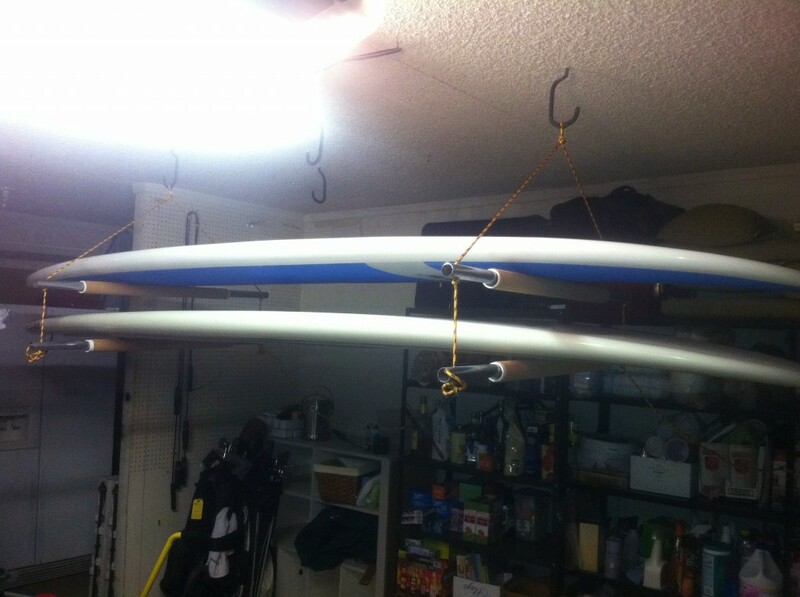 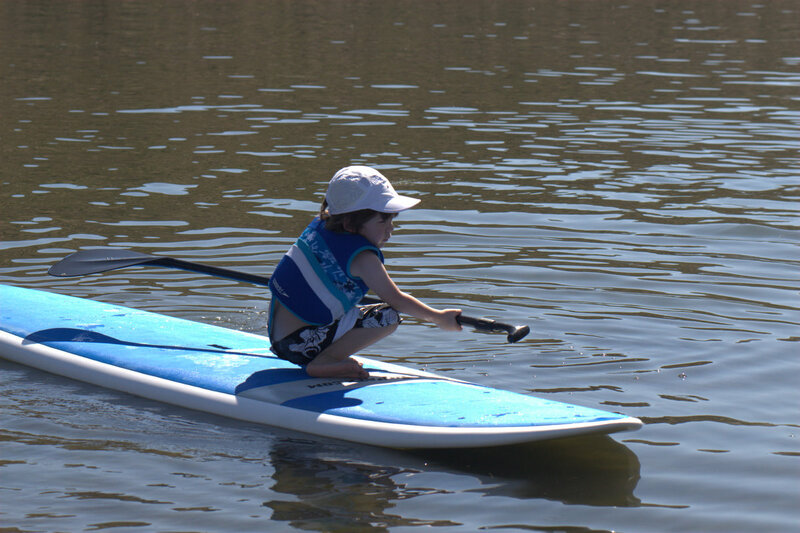 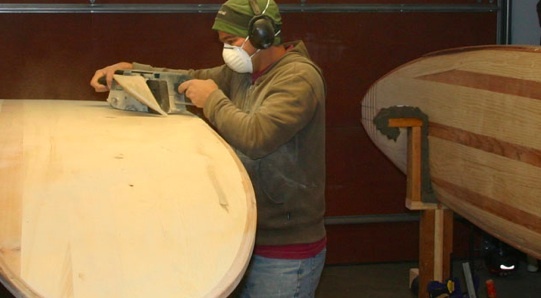 He will also have a 12’6 hollow wooden SUP that experienced paddlers can try. 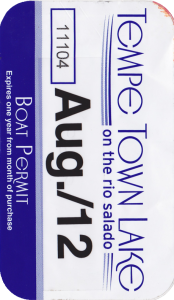 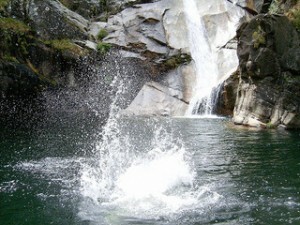 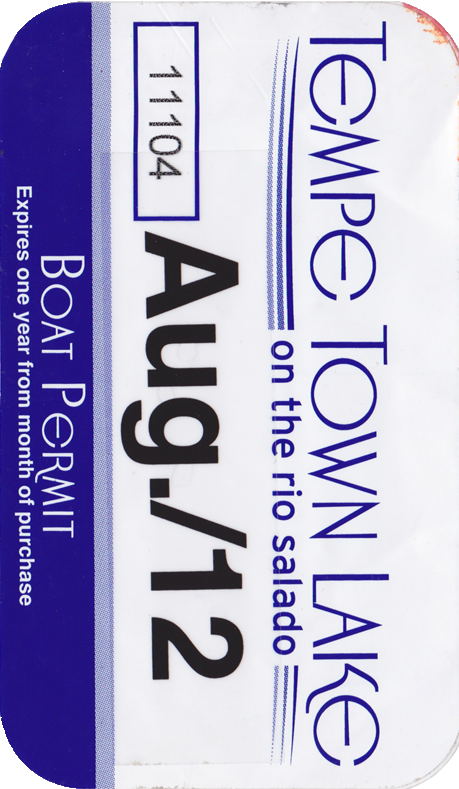 Don’t think it will be a bunch of us but we’ll be heading to Boat Beach to catch up and get some time on the water.